The Clock Is Ticking! 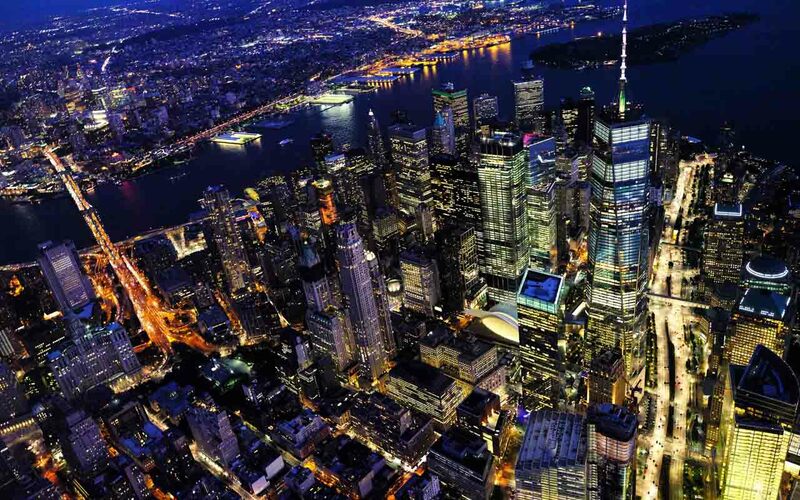 10 U.S. Cities That Could Disappear Over The Next Century. Since the introduction of mankind, planet Earth has been facing rapid changes. Whether it’s the rising sea levels, desertification, torrential monsoons or melting glaciers, climate change is rapidly altering the landscape of our planet. Although scientists have been searching for ways to reduce the amount of pollutants and save our planet, so far, there’s no other way around it. Our sea levels are rising thanks to climate change. One of the biggest questions in almost everyone’s mind is, what does this mean for America? According to several studies backed by experts in the field of science, the latter is a significant possibility. Here are 10 U.S. cities that could be devastated over the next century due to rising tides. 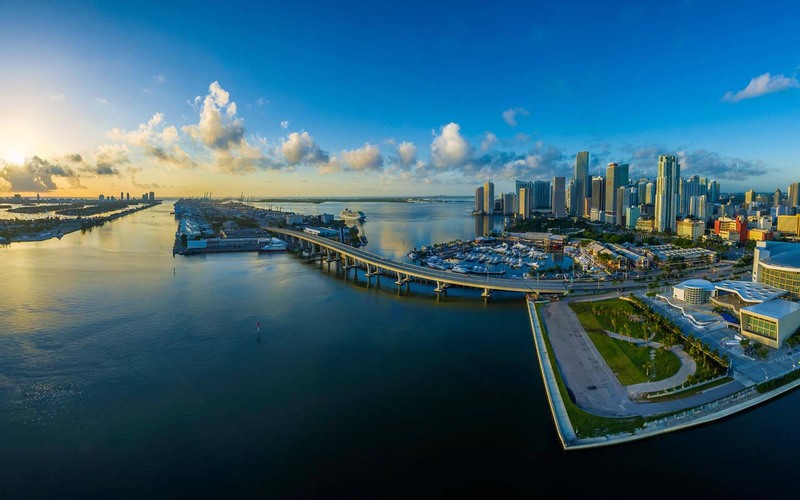 Miami, located on the Atlantic coast of south Florida, is the most connected city in America and is the second-most populous metropolis in the southeastern United States. With more than 20 beaches, Miami is known as the party city. According to Dutch expert Henk Ovink and several other scientists, there’s no place in worse shape today than Miami. Ovink called Miami “the new Atlantis”. 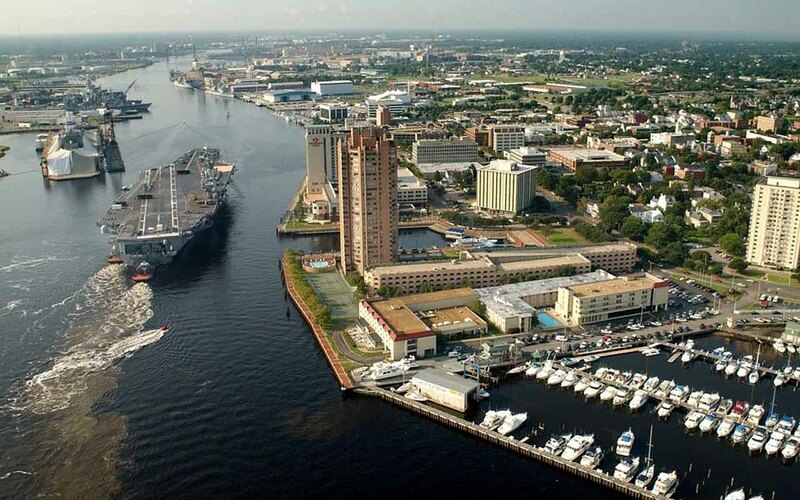 Today, coastal cities are facing constant threats like tropical storms and rising sea levels. 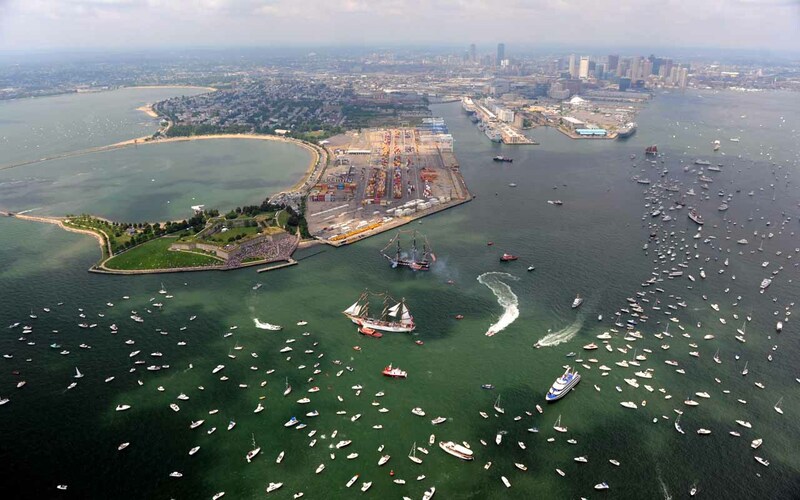 A major scientific report prepared by The Boston Harbor Association states what coming sea-level rise could mean for the city. According to the report, if Hurricane Sandy had struck Boston during high tide, 6.6 percent of the city would have disappeared under water. Meanwhile, The Atlantic reports that if Sandy had hit Boston, the water would have reached the steps of City Hall. 3. New York City, N.Y.
From restaurants that do not close, to lots of nightlife at all hours, New York City is known as city that never sleeps. It is also the only city in the world with a subway system that does not close. If you are hungover at 3 am and need a ride home, or if you have a job that starts at 5 am, the subway system will always be there for you. However, according to LiveScience, sea level could rise by 4-8 inches in New York over the next ten years. An interactive map created by the New York Times shows that a five-foot rise in sea level would submerge La Guardia airport along with a few barrier islands, as well as part of Manhattan. Sea levels rise differently in different places. While an inch of rise is not an issue in places like Greenland, it could be devastating in several others. According to a recent study, the rise in sea levels will have the highest impact in Hawaii. The study also showed that the beautiful island could be completely engulfed by sea within the next 100 years. 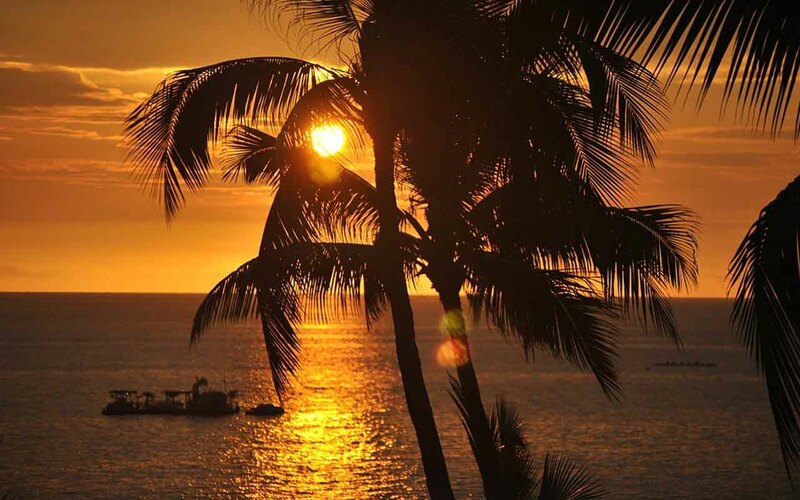 Experts claim that an inch of rise could cause the shores in Honolulu, Hawaii, to rise as far as eight feet, while an one-foot rise will cause the beach to move 100 feet inland. New Orleans, located in the state of Louisiana, is the largest city and metropolitan area of the state; as well as one of the United States’ biggest ports. The city is the birthplace of Jazz and is also where the first opera in the United States of America was performed during the 1790’s. 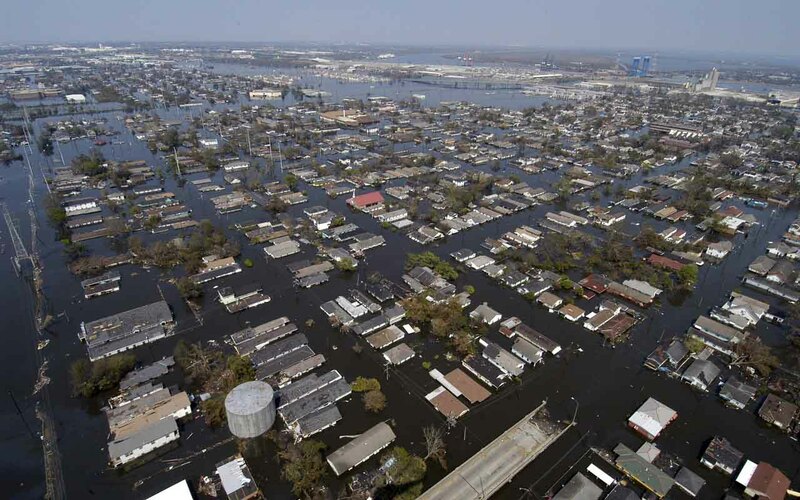 According to top researchers at the National Oceanic and Atmospheric Administration, Louisiana is in line for the highest rate of sea-level rise on the planet. NOAA’s Tim Osborn, an 18-year veteran of Louisiana coastal surveys, spilled out the harsh reality. According to him, Louisiana could be immersed with 4.3 feet of water by the end of the century. 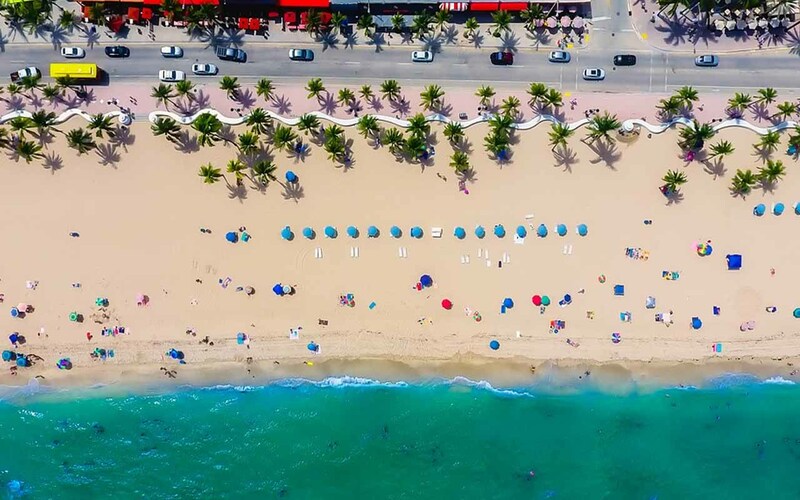 The Guardian states that more than 1,700 American cities and towns are at risk from rising sea levels and Fort Lauderdale might be facing one of the greatest threats. 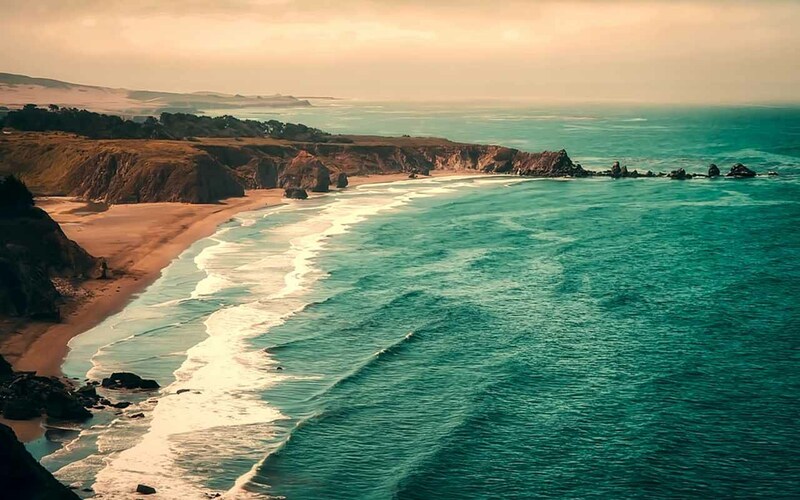 The Proceedings of the National Academy of Sciences analyzed data from recent years and discovered that greenhouse gas emissions built up in the atmosphere could lead to rising sea levels in the next 100 years. Scientists who conducted the study warn that long-term sea level rise would mean doom Fort Lauderdale’s beachfront. New Jersey is filled with some of the few top tourist destinations in the United States. People of all ages, from all over the world are attracted to the city with its beauty and endless nightlife. However, a Princeton study states that the rise in sea level caused by global warming are expected to lead to permanent inundation, episodic flooding, beach erosion and saline intrusion in low-lying coastal areas of New Jersey. 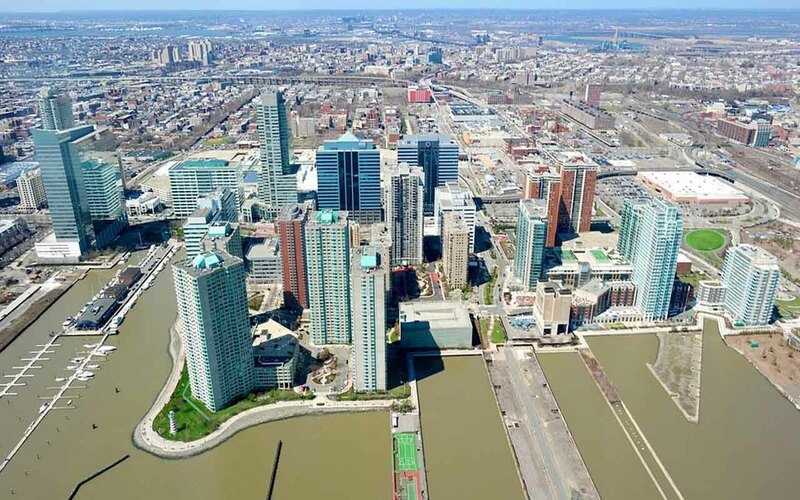 The study also showed that within the next century, 1 to 3% of New Jersey’s land area will be affected by inundation and 6.5 to over 9% by episodic coastal flooding. Sacramento might not be a coastal area but it is filled with many waterways that surround the area. New research conducted by Climate Central, a non-profit out of New Jersey, suggests that California’s capital city could soon be flooded out by the end of this century. The study also shows that rising sea levels would hit Stockton and Sacramento the hardest. James Rufo Hill, a climatologist with Seattle Public Utilities, fears that by 2050, parts of Seattle neighborhoods will be under water. 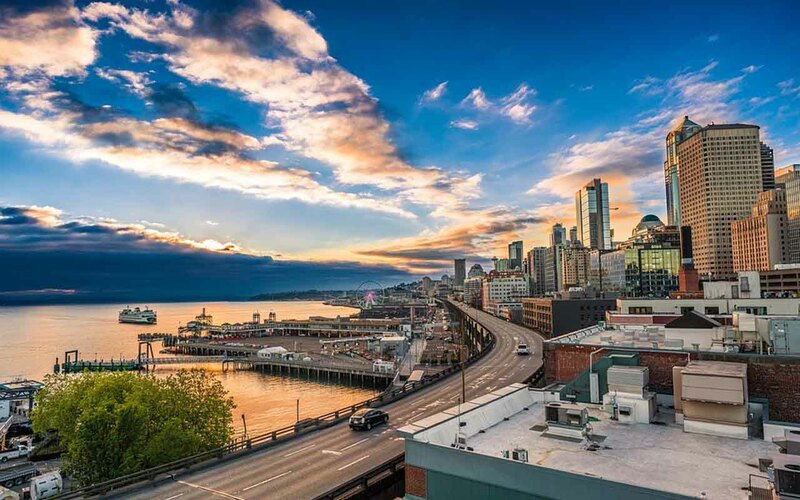 The hottest year recorded on the planet was in 2012 and was also the same year Seattle was subjected to the highest tide ever recorded in the city. The city’s Green Ribbon Commission report created a list of “Quick Start Actions” that needs to be carried out immediately.